﻿ New product - vedio, control and power surge protector for camera platform surge protection - Comany News - Fatech Electronic CO., LTD.
Nowadays, cameral platform becomes more and more popular used in the world, which is also easily damaged by surges. 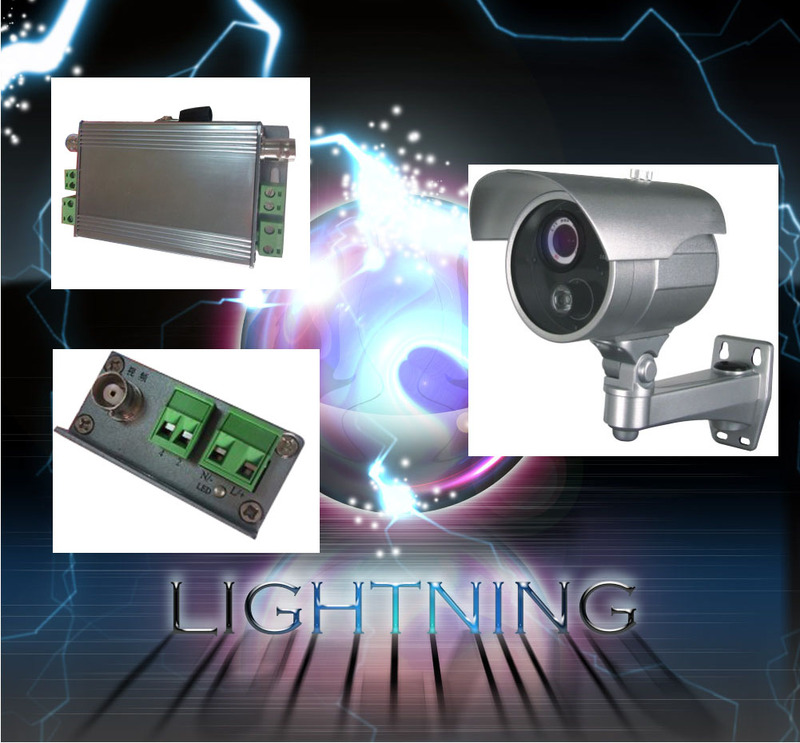 FATECH developed new products for camera platform surge protection --- FS-CCTV3-220, with the function of vedio, control and power surge protection three in one products realized. - Camera plastform / CCTV surge protection device, with video, control and power line surge protection function. 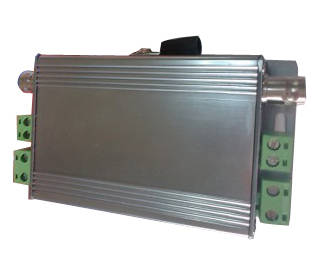 - High discharge current 10kA, fast response time 10-12ns. - With over-current, over-heating device inside, long lifetime. - Within LED light, installation convenient.